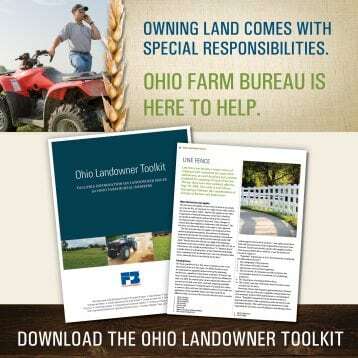 Ashtabula County Farm Bureau will be offering an Agricultural Landowner Toolkit series throughout the year that highlights valuable information for landowners. 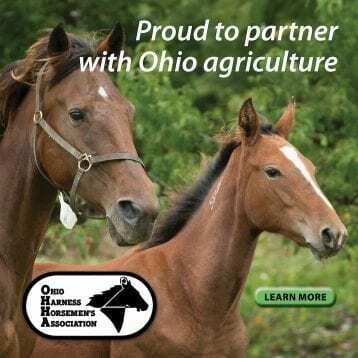 The first in the series will feature David Thomas, Ashtabula County auditor, and his team, to discuss Ag Districts, the 2020 revaluation process, and Current Agricultural Use Value (CAUV). 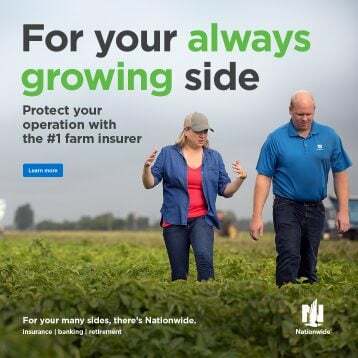 Is your farm/operation enrolled in an Ag District? 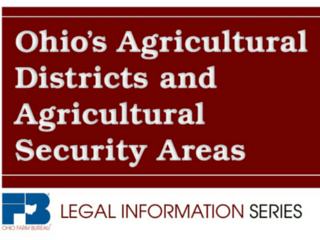 Did you know the Ag District program provides an affirmative defense for farmers in certain types of nuisance lawsuits? 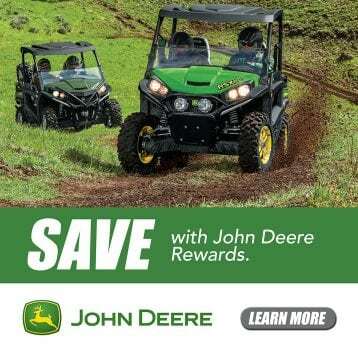 Did you know you have to renew every five years? 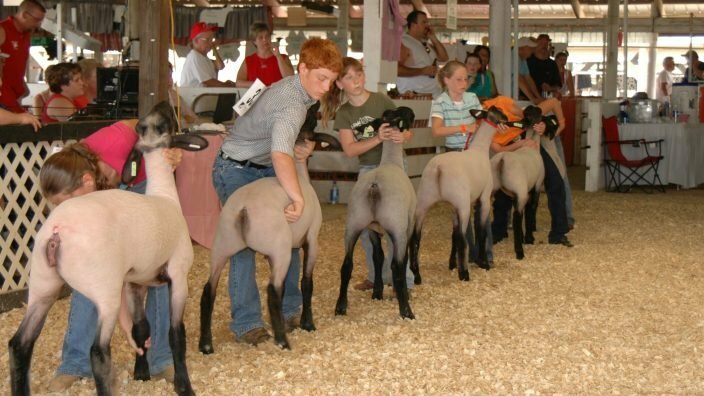 If you answered no to any of these questions, then this meeting is for you! 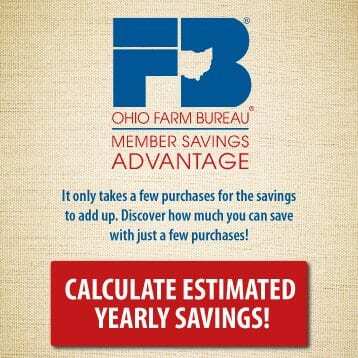 Cost is FREE to both Farm Bureau members and nonmembers. 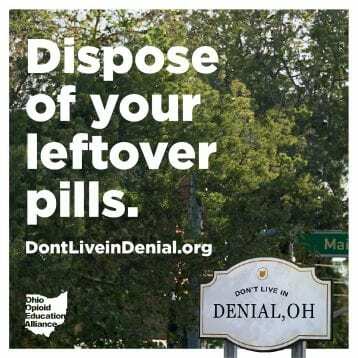 The seminar will be held on Monday, April 29, 2019 at 7 p.m. at the Jefferson Community Center, 111 E Jefferson St, Jefferson, OH 44047, with sign-in beginning at 6:30 p.m. 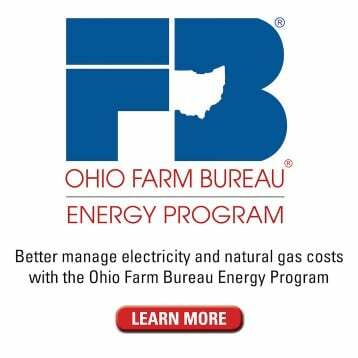 The auditor’s office will also meet with individuals to discuss their individual properties and needs. 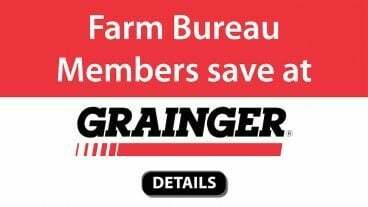 Pre-registration is required if you would like to discuss your property with the auditor. 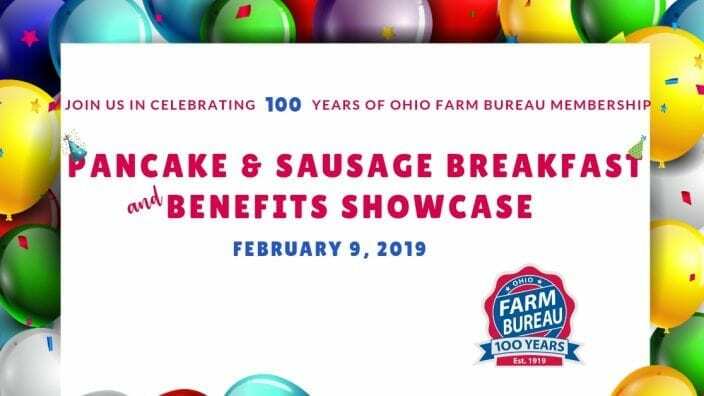 To register, please call Farm Bureau at 440.426.2195, email [email protected] for the registration form, or download the form here and return to Farm Bureau, 28 W. Jefferson St, Jefferson, OH 44047, by Monday, April 22, 2019. 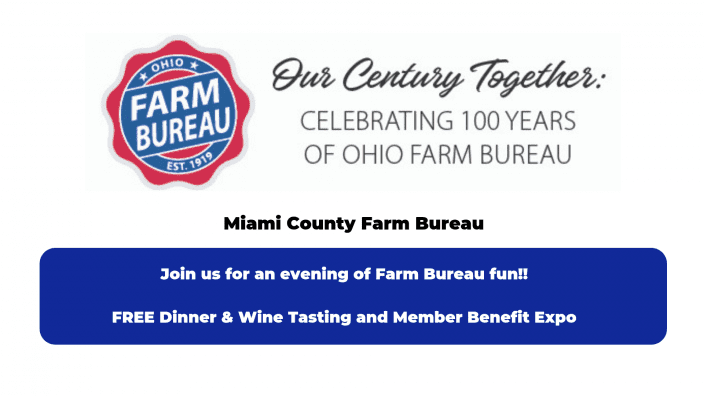 All Wayne County Farm Bureau members are welcome to attend this event. 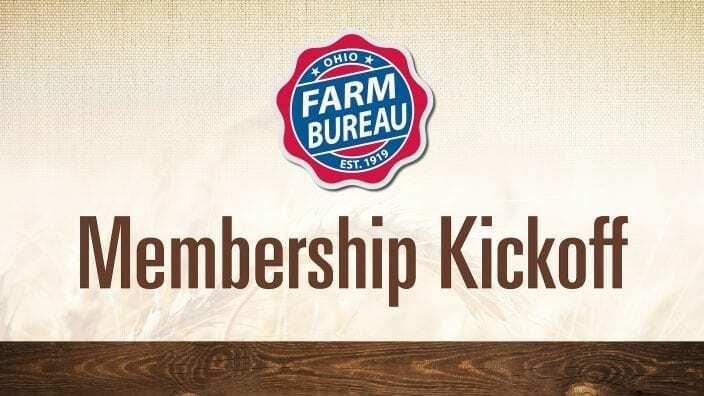 Come learn more about the benefits of Farm Bureau and how you can help our membership grow.